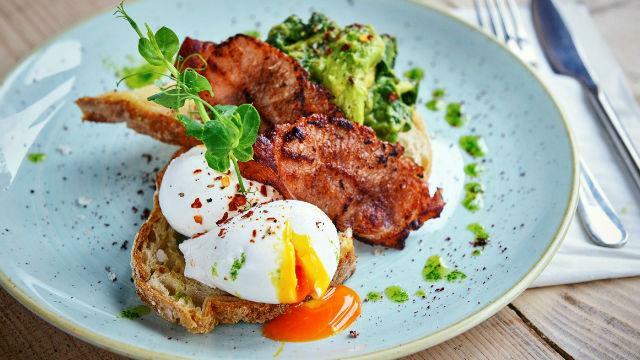 This Balham cafe serves mouth-watering all-day brunch, smoothies and coffees by day, and loaded buns and killer cocktails by night. The space has a truly indoor/outdoor feel, with a large glass façade, a pretty garden and plenty of natural light, giving it a warm and relaxed atmosphere. Is Brother Marcus your business?